“There should be limits to what we can build on smaller properties - it's essential that the scale of our buildings fits our environment. Oversized houses seem to be complicated to regulate appropriately, but that's no reason not to try." This will be a great learning experience for older children! Involving more than 500 expeditions during 2000-2010, the international research program Census of Marine Life created the first integrated view of the diversity, distribution, and abundance of marine life ranging from microbes to whales in all ocean realms. 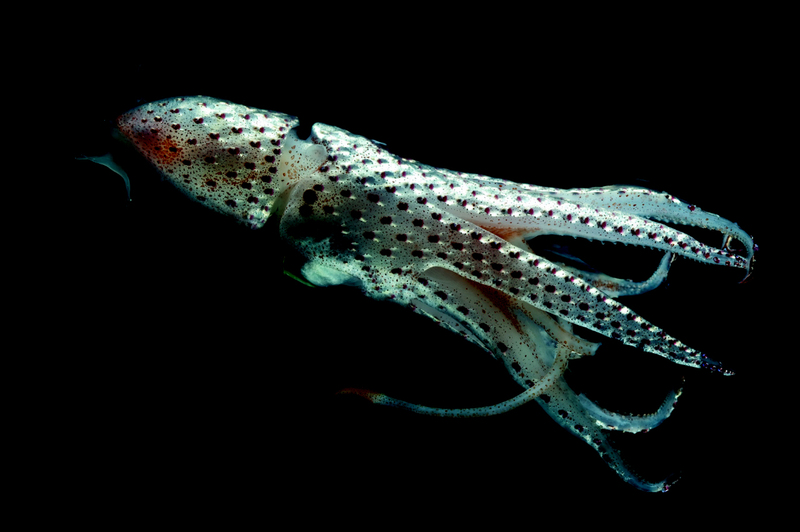 The Census showed that life in Planet Ocean is richer, more connected, and more altered by human activities than previously imagined. Ausubel will highlight findings of the program, including newly discovered species and some of those whose abundance is plummeting. Click HERE for more information on the Census. Come hear about the digger bee Anthophora walshii, a species found on Martha’s Vineyard that hasn't been seen in the northeast for several decades! See article at right. 1 Heat olive oil into a 10-inch oven-proof frying pan over medium high heat. Add onions and salt and cook, stirring occasionally, until onions are softened, about 3 minutes. Add asparagus, reduce heat to medium-low, and cook, covered, until the asparagus are barely tender, 6 to 8 minutes. Pour in eggs and cook until almost set, but still runny on top, about 2 minutes. While cooking, pre-heat oven broiler. 2 Sprinkle cheese over eggs and put in oven to broil until cheese is melted and browned, about 3 to 4 minutes. 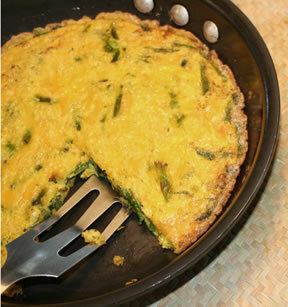 Remove from oven with oven mitts and slide frittata onto a serving plate. Cut into wedges. Last week, VCS testified at the MV Commission’s hearing on whether to review proposals for very large house as Developments of Regional Impact (DRI). We presented our view that, when big houses have big impacts, the MVC should have the option of reviewing them. Our concern is cumulative impact: left unchecked, our communal definition of “Vineyard character” will change for the worse if new development can’t abide by some simple guidelines including low impact on habitat, neighborhood, water quality, energy use, and views from public roads and water bodies. The Martha's Vineyard Commission will be taking this issue under consideration and would like to know whether or not you think they should adopt a policy to review large houses. Click HERE to email your comments. Where does the big house issue intersect with our concern about environmental impacts caused by armoring our coastline? When extraordinary resources are invested in very large houses along our shore, there’s an incentive to go to extraordinary lengths to protect the investment. Building defenses is the natural response. We’ve received tremendous feedback about our recent issue (click HERE) on ecologically sustainable alternatives to armoring our coastline with stone and steel revetments, also called “hardscapes”. 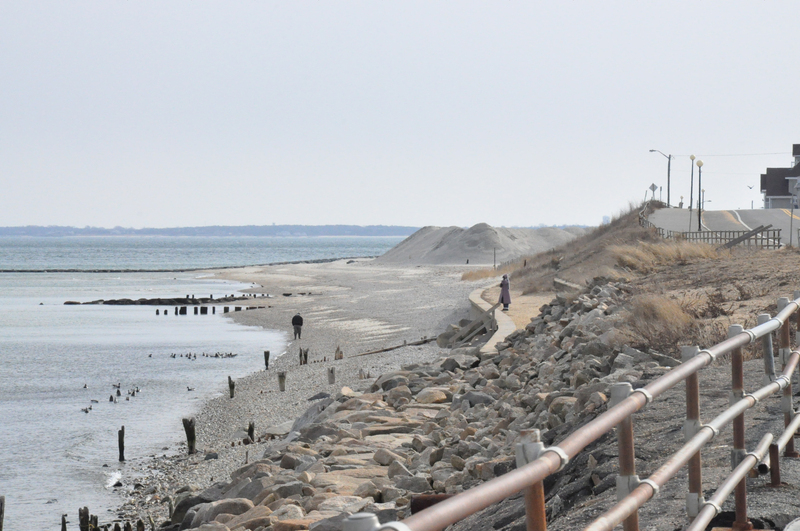 Many tons of sand were imported to help combat coastal erosion on the Oak Bluffs coastline. Last year despite the chilly wet weather, more than 230 volunteers turned out to help clean more than 22 beaches! 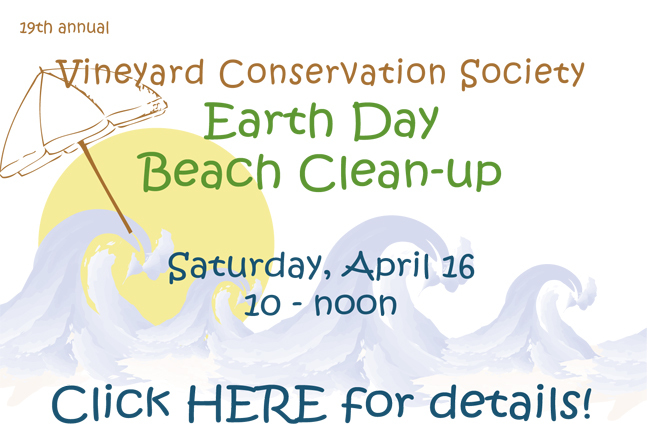 Together, we removed more than 25 truck loads of trash and plastics from the Vineyard's beaches. Help us double our success this year! 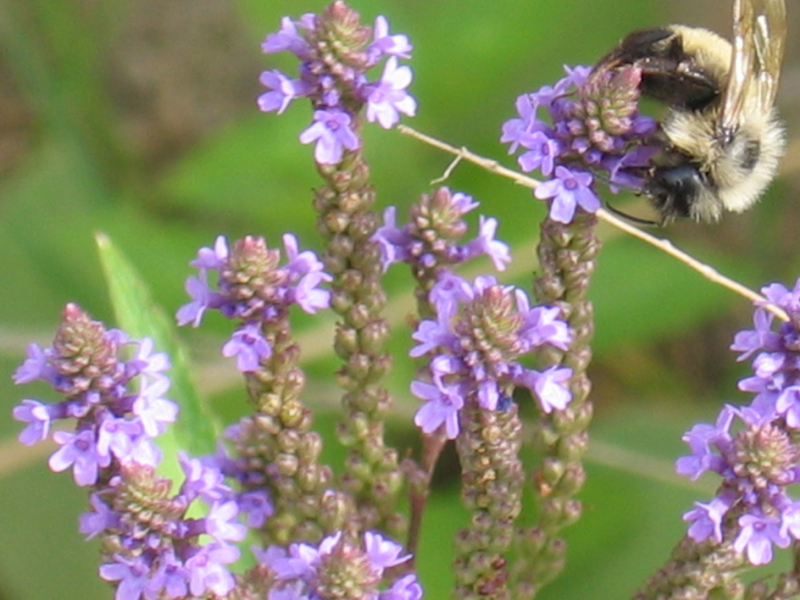 More than 400 native bee species occur in New England (of 4,000 nationwide). It is estimated that as many as 200 species of native bees may occur on Martha's Vineyard alone. Until now however, no formal inventory has been undertaken. On Saturday, TTOR is sponsoring a talk on by Dr. Paul Goldstein, presenting the first year's results of an effort to document the Island's native pollinators. The talk will kick off the 2011 pollinator inventory and volunteer effort (see Calendar listing). "The pollinator crisis," refers to the growing concern among ecologists and agriculturalists over the health and future of pollinators continent-wide. Native pollinators, including bees, birds, butterflies, moths, bats, flies, and beetles, are vital to the sustainability of natural and managed ecosystems as well as to food production. As some of our most diverse and important pollinators, native bees may be threatened, in some cases to the point of disappearing from the region. Scientists and industry experts are increasing their focus on understanding threats to native pollinator species, which in many cases may be more efficient and specialized pollinators than honey bees. Using food as fuel? At what cost?